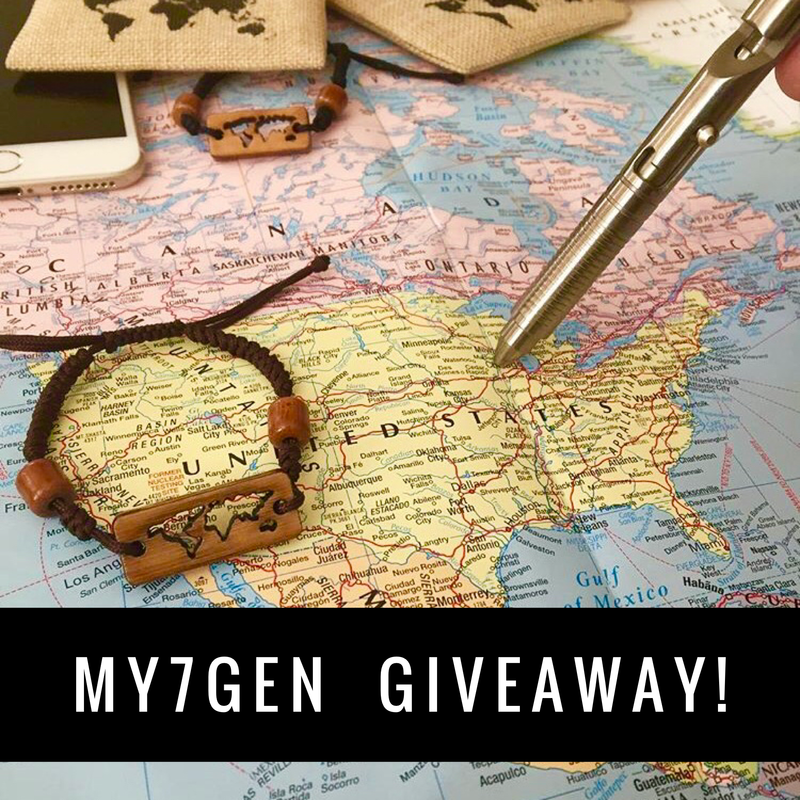 Thanks to those who have supported me through my travel blog and my Instagram, I have been fortunate to collaborate with some of my favorite IG’ers in giveaways. This one being the first for 2017! 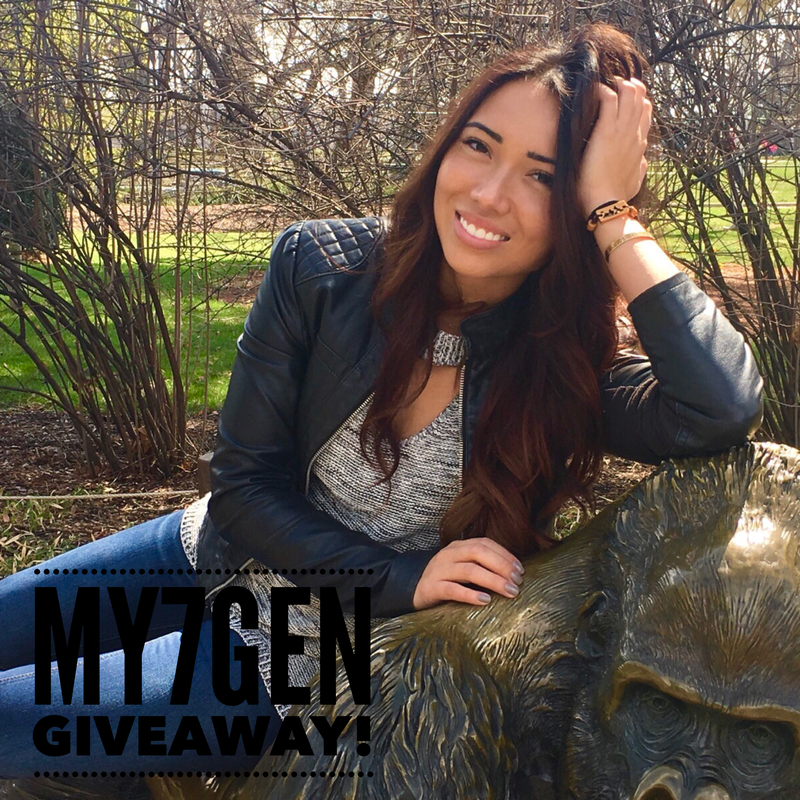 Want your FREE My7Gen Bracelet & Spread Both My Dream to Grow My Blog While Spreading the Message of My7Gen? Here’s How! : (1) Subscribe to my blog http://www.Jacqueline Craig.com, (2) DM me on IG your e-mail you subscribed with so I can verify (IG Name: JackieSCraig) and (3) Save one of the images from the “My7Gen” IG & post to your IG and tag “My7Gen” and “JackieSCraig”! A winner will be selected on April 16th! The more you post and tag on IG the greater your changes. Plus, subscribing now will increase your changes to more giveaways soon to come! Thank you all for your support! And, look forward in you helping me spread the positive message of My7Gen! My7Gen: http://www.My7Gen.com, IG: My7Gen! ← I’ve Got The Golden Ticket!